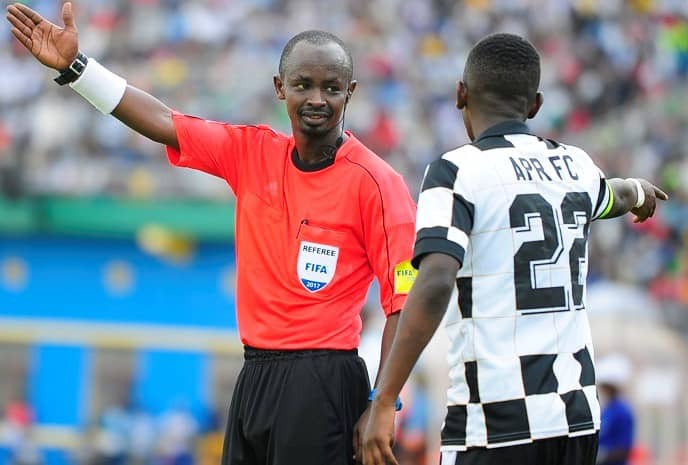 CAIRO – The Confederation of African football (CAF) has appointed match officials for Vipers SC Champions league tie with Sudanese giants El Merreikh. The two sides will lock horns in Africa’s premier club competition’s preliminary round later this year, with the winner progressing to the final qualification phase. Algerian officials will be in charge of the first leg while a set from Rwanda will take control of the second leg. The Algerian officials to handle the game in Khartoum include, Aderazzek Arab who will be the center referee while Abbes Akram Zerhouni and Brahim El Hamiaoui Sid Ali are the first and second assistants respectively. The fourth official will be Mustafa Ghorbal also from Algeria while Youssouf Guedi Guireh from Djibouti and Yohannes Ghirmai from Eritrea will be Match commissioner and Referee’s assessor in that order. The first leg is slated for the weekend of next weekend. For the second leg that will take place on December 5th at St. Mary’s Stadium in Kitende, four officials from Rwanda have been appointed while the match commissioner is from Zanzibar. Abdoul Karim Twagiramukiza will be the man in charge and will be assisted by Dieudonne Mutuyimana and Honore Simba. Mzee Zam Ali from Zanzibar will be the match commissioner. This is the second time Vipers are featuring in the CAF Champions league. In 2016, they were eliminated by Nigerian outfit-Enyimba, 2-1 on aggregate. After KCCA FC reached the group stages of the competition last season, Vipers will be confident they can achieve the same fate and in the process, become only the Ugandan second side in history to reach the last 16 under the revised format.